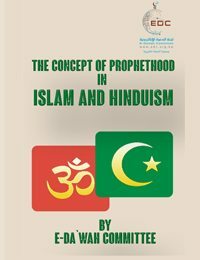 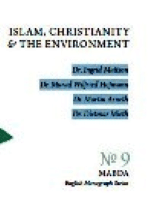 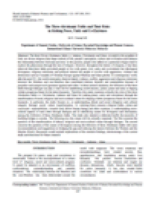 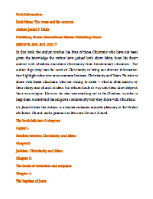 In this short publication we are going to compare the concept of Avatar or incarnation of God on earth according to the Hindu philosophy with the concept of prophethood or messengership in the Islamic belief system. 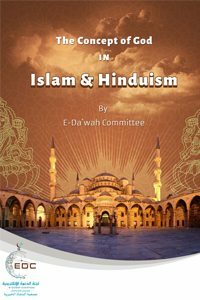 We will also explain why Muslims do not believe in incarnation as interpreted by Hindu scholars and philosophers. 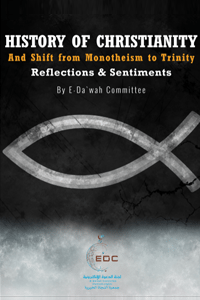 In The Cross and The Crescent, Dr. Dirks, a former ordained minister (deacon) in the United Methodist Church, a graduate of Harvard Divinity School and with a doctorate in clinical psychology, reaches out to the Christians and the Muslims for an interfaith dialogue. 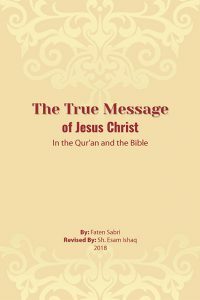 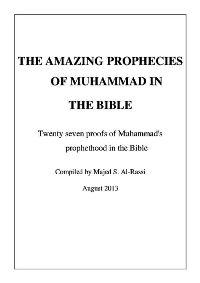 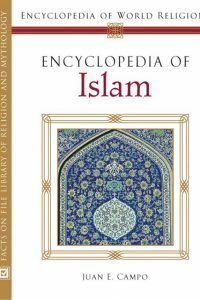 Simply and logically, this book sheds light on biblical proofs that Muhammad is a true Prophet of Allah, who was prophesised about by his directly-preceding Prophet Jesus (‘alayhi as-salâm – peace be upon him). 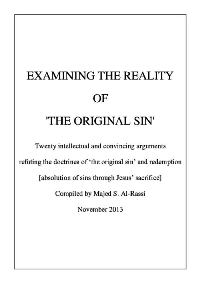 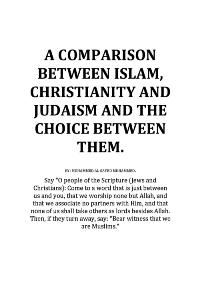 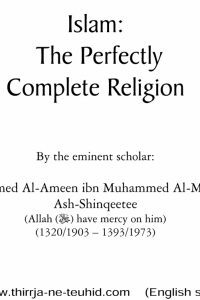 To be more specific, amongst the doctrines which the followers of Jesus (‘alayhi as-salâm – peace be upon him) have inherited across centuries is the belief in ’the original sin’. 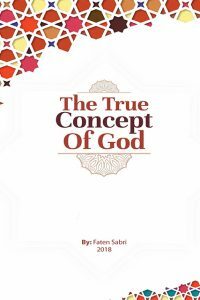 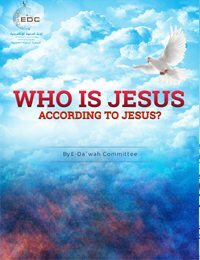 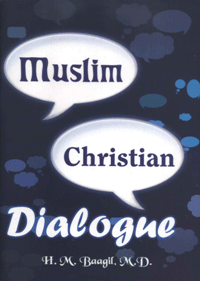 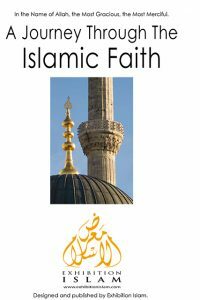 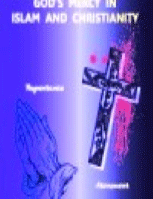 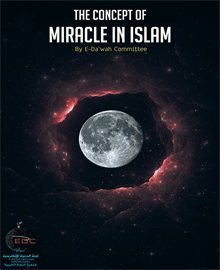 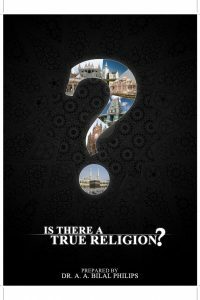 This booklet discusses the reality of this belief from both theoretical and logical point of views. 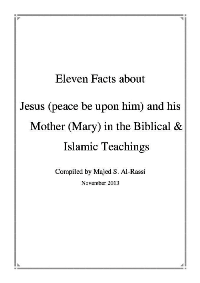 Book Author: H. M. Baagil, M.D.